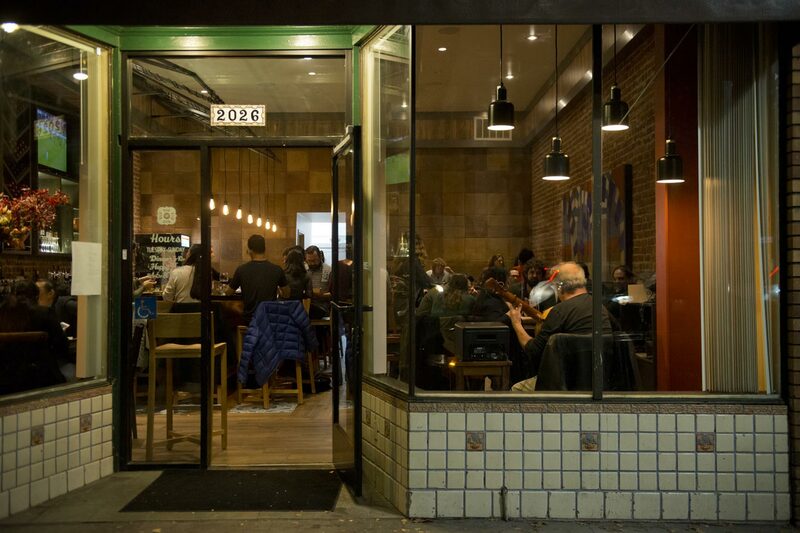 Some Bay Area diners may recognize the duo behind this new venture. 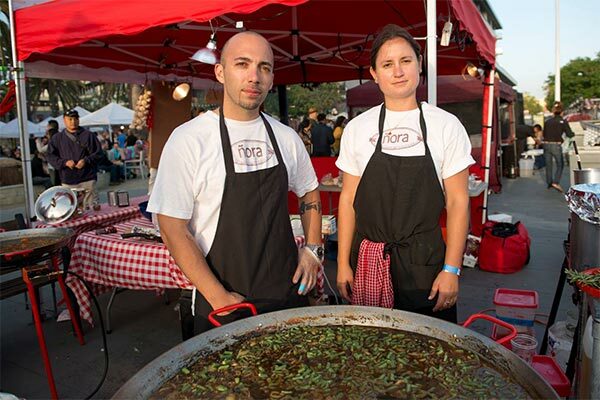 Chef / owners Sergio Emilio Monleón and Emily Sarlatte have gained quite a following for their incredible paellas, cooked at many high-end weddings and local food festivals with their catering company Ñora Cocina Española. At La Marcha, the pair will continue to share their innovative take on Spanish cuisine in a space that offers a warm, lively local neighborhood vibe. 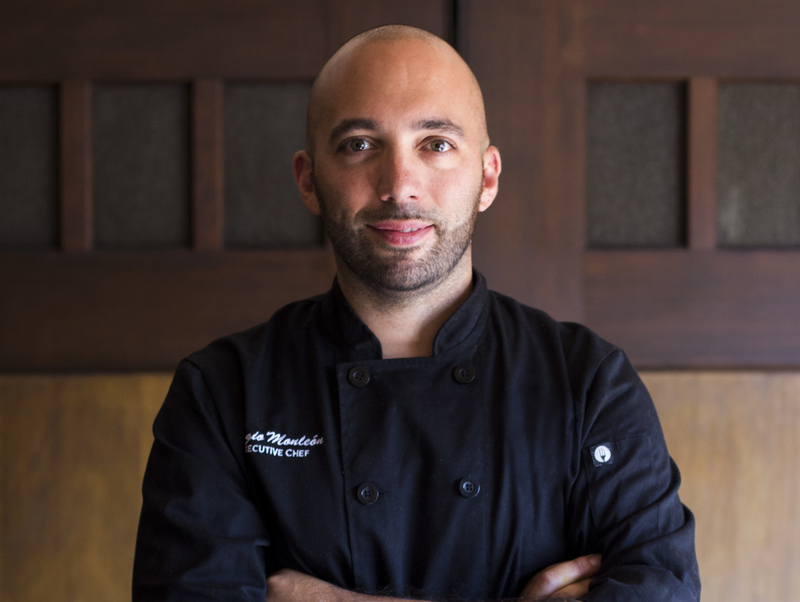 A California native, Chef Sergio Emilio Monleón, was raised in a Spanish household and always loved the culture and cuisine of his family’s birthplace. 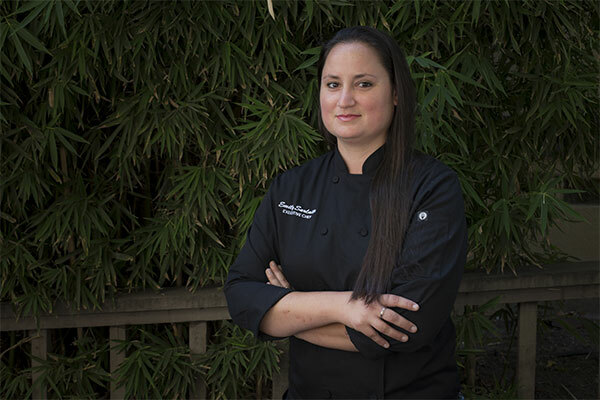 After being formally trained in the Bay Area, eight unforgettable years in Madrid changed everything for Chef Monleón. Experiencing the beauty of home-cooked paella and the excitement of the traditional tapas stroll, he discovered his life’s passion—creating community through food. Outside the kitchen, he can be found deejaying, watching Spanish fútbol or making paella at Lake Merritt. magazine with a glass of crisp white wine.